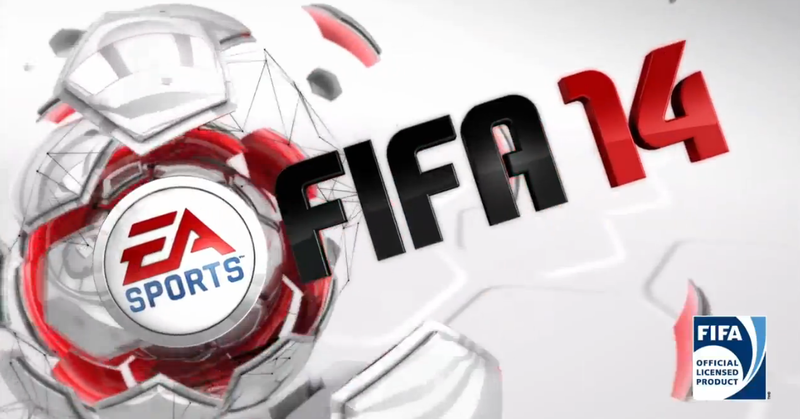 Below is the newest video of FIFA 14, showcasing the pure shot and real ball physics update. Personally I find this to be a great advancement in the FIFA franchise and will be able to improve the look and feel of the game dramatically. I can’t wait for this to come out.